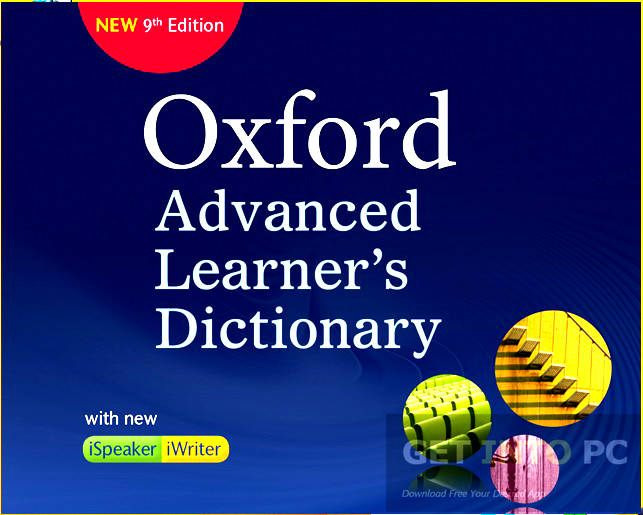 The world's best-selling advanced learner's dictionary, now with Oxford iSpeaker to develop the skills students need for passing exams and communicating in English. 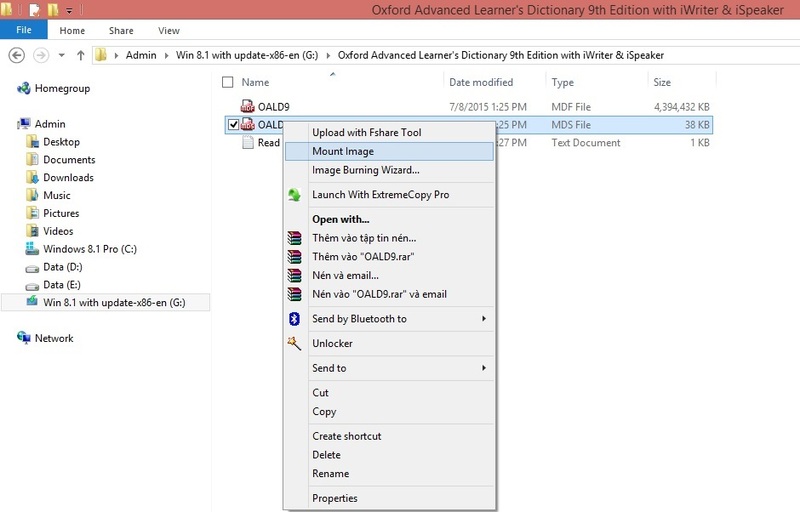 The Oxford Advanced Learner's Dictionary, or OALD, is recommended by teachers and students because it defines words in language students understand, gives useful example sentences, and includes the tools learners need to succeed in English. It has over 100 million users worldwide and is the world's best-selling advanced learner's dictionary. The new 9th edition with Oxford iSpeaker and Oxford iWriter make OALD the ultimate speaking and writing tool. Please post the link which is easy to download. Thank you. 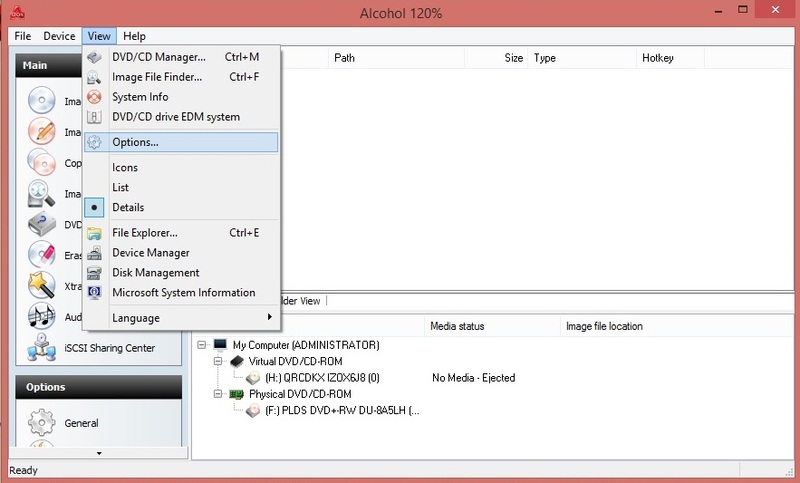 How can I install it with Daemons tools since alcohol doesn't work on windows 10? 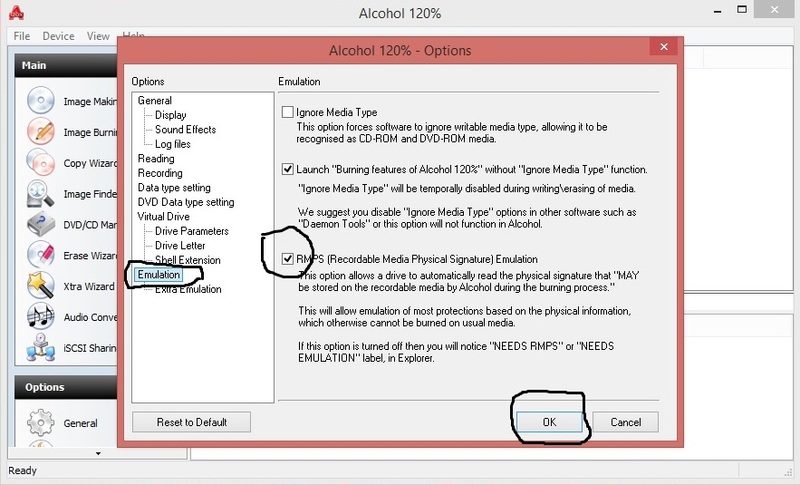 Alcohol does work on W10. Use this version. Thanks bro. I got this installed but it doesn't display the "emulation" and the RMPS option. how to resolve this. dont bother with the settings. Just open the .mds file with the virtual drive. Thats all. Please upload the file to zippyshare or mediafire! I have split the big file into 4 smaller files. Those links will be public until 2015-09-18. After this time, you can ask me to make them public again.